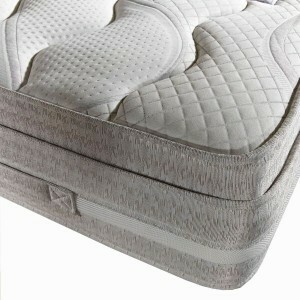 Founded in 1998, Dura Beds has emerged as one of the fastest growing and innovative manufacturers in the UK. 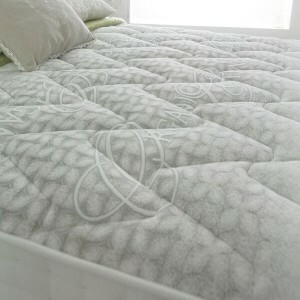 Offering a wide and varied range of mattresses and divans, many which feature advanced upholstery techniques, such as Pillow Tops, Cushion Tops, Airflow Borders alongside Micro-quilting and Traditional Hand Tufting. 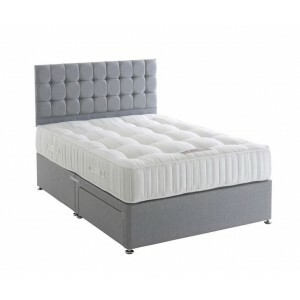 Specialised fabrics include Tencel, Coolmax and a host of other materials from across the World combined with the latest developments in fillings such as Gel, Latex, Memory Foam and Foam Encapsulation. 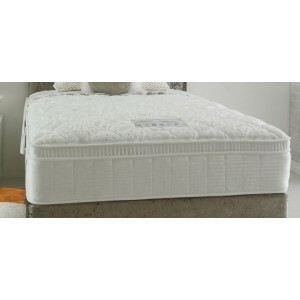 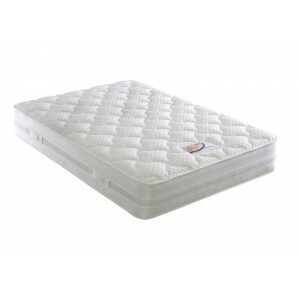 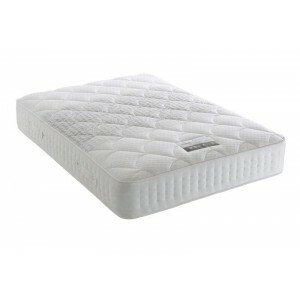 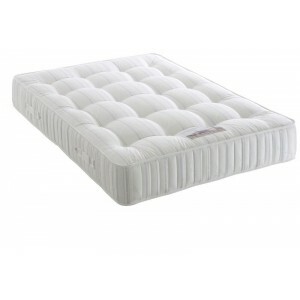 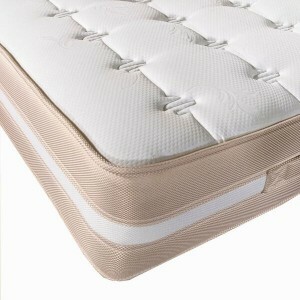 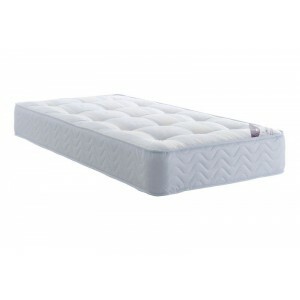 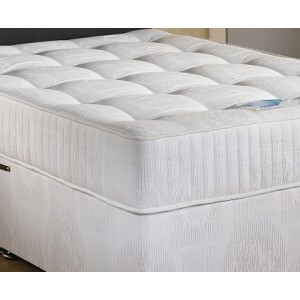 Mattress Type: Pocket Sprung Includes..
Mattress Type: Pocket Sprung Includes ..
Mattress Type: 12.5 Superior Ortho Spring T..